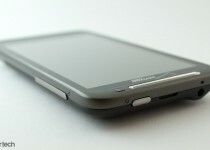 I got my hands on the brand new HTC Thunderbolt earlier today thanks to the folks at Verizon Wireless. 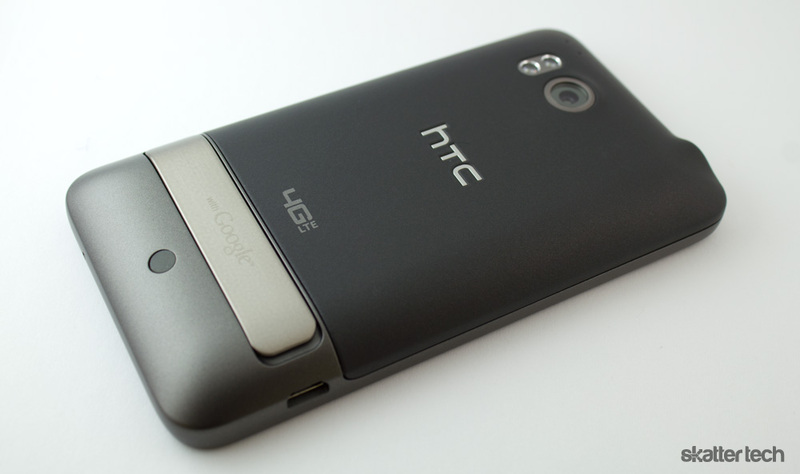 As a long time HTC EVO 4G user, the hardware and software immediately felt very familiar. 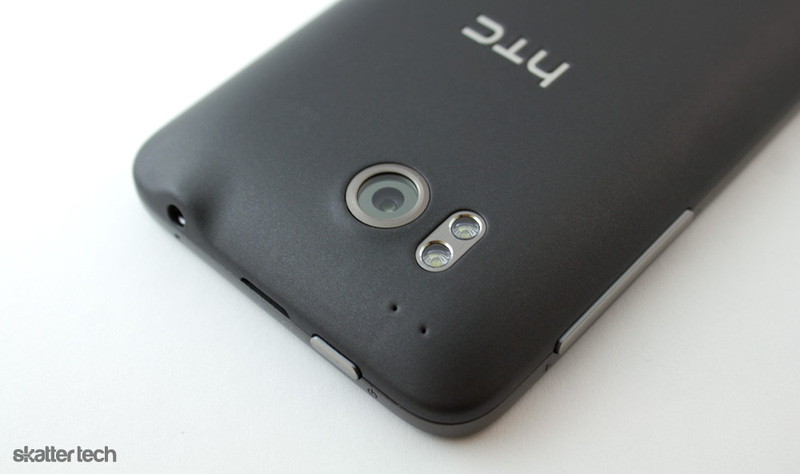 With nearly a year to spare, HTC had a chance to provide gradual upgrades and refinements to the older hardware. When side-by-side, the Thunderbolt looks more modern and has a further streamlined design. 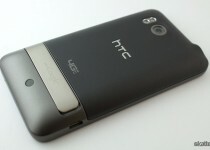 The new HTC Sense UI even offers deeper enhancements to the native Android 2.2 interface. Everything from the ear piece, cameras, touch keys, volume controls, power button, and headphone jack are in the same place. 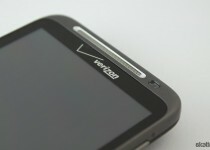 The microUSB port is now on the lower left side rather than on the bottom like the EVO 4G. Sadly, there is no HDMI output, but the phone includes great out of the box DLNA client. 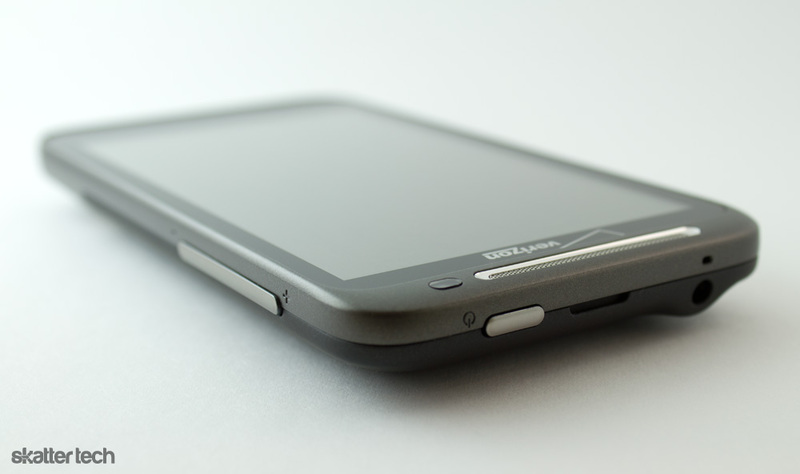 The phone is roughly the same thickness, height, and width. The Thunderbolt’s rear camera no longer protrudes out of the chassis like the EVO. 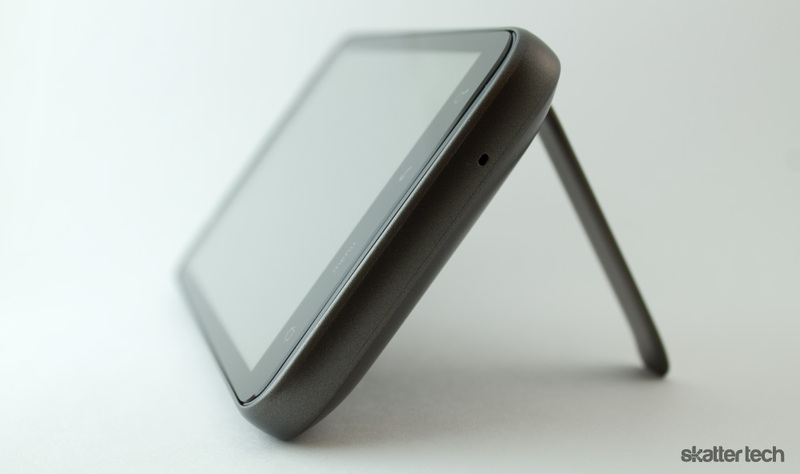 The built-in kickstand definitely more robust, reducing the chances of tipping over too easily. It can even prop the Thunderbolt upright in portrait mode. While the EVO’s display appears somewhat washed out with warm colors, the Thunderbolt has a crisper screen and somewhat over saturated colors. 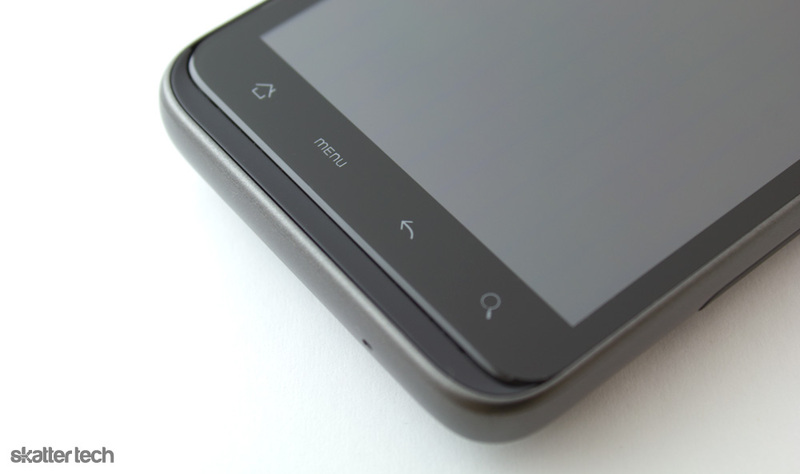 HTC Sense packs an even better punch on the Thunderbolt. Although very similar at first glance, there are easily hundreds of improvements. HTC bundles even more gorgeous widgets with the phone. 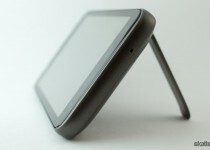 Existing ones are further polished have extra options for customization. 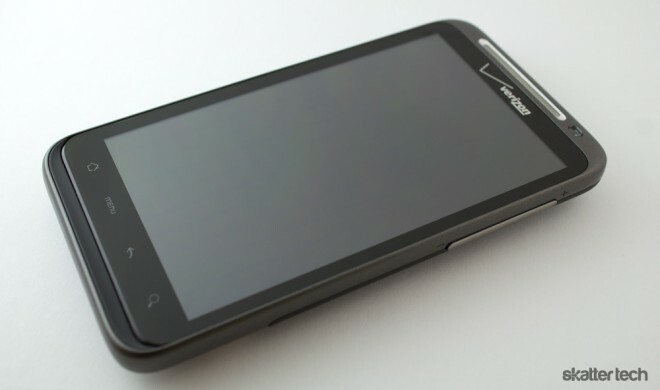 Although the phone does not appear to perform common tasks any faster, transitions and movements are a lot smoother. HTC includes a set of high quality skins which are beyond impressive and thoroughly improves every inch of the operating system. I noticed that fonts throughout the OS are clearer and crisper to read. Verizon’s 4G LTE speeds are a great improvement from Sprint’s 4G Wimax. The Speed Test app displayed download and upload speeds close to 20 Mbps in San Jose. 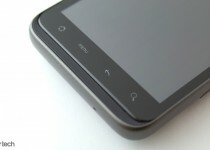 While this was just an initial impression of the HTC Thunderbolt, a full review is coming soon. For the most part, the improvements are evolutionary, not revolutionary. That isn’t to say that you shouldn’t get this phone. The Thunderbolt is in a safe spot for those who generally avoid being early adopters. The entire experience from hardware to software is well polished. Thanks for the nice review. I like everything about this phone except the size. Perhaps some feel the iPhone or the Droid Incredible are too small but something between these two sizes would have been nice. I always felt the Sprint version looked like someone was pulling a burger flipper out of their pocket and I cringed. 4G LTE Looks amazing. I will probably just try it out and see anyway. @lofty: what ridiculous comment, do you carry a star tac? Do your research, Evo is a top rated handset and has put Sprint back on the map. 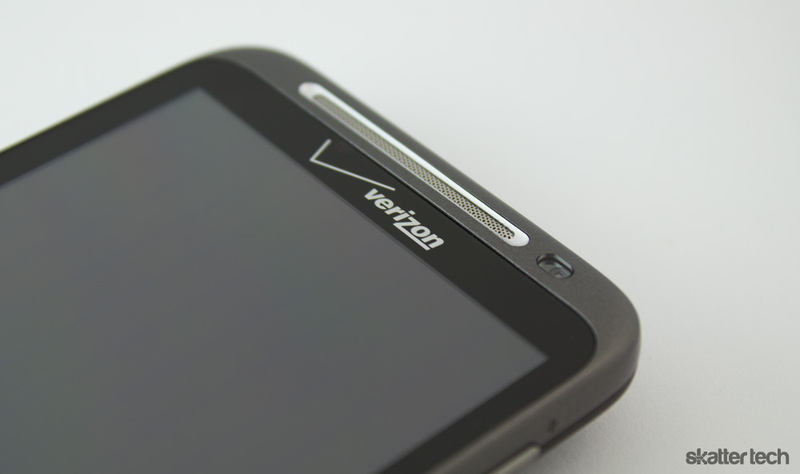 This unit is for Verizon customers to experience the Evo’s multimedia experience. I doubt you even own a smart phone.